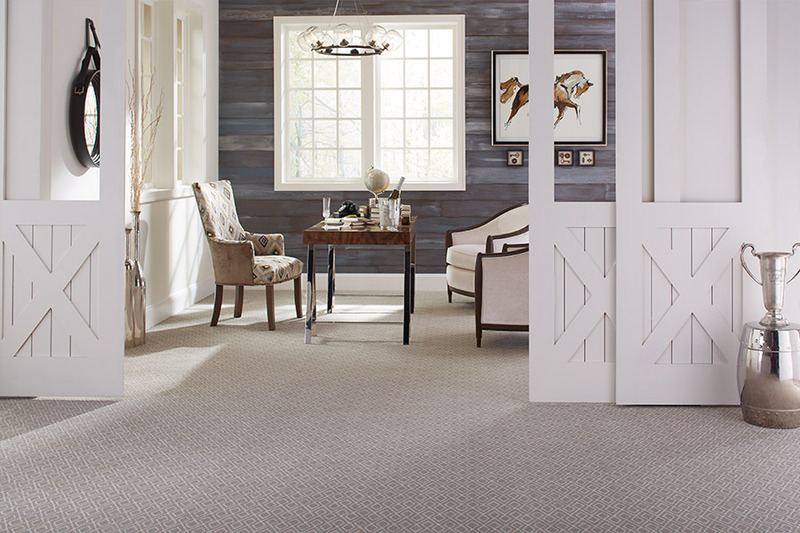 There are many carpet styles and colors available and we invite you to browse our catalog HERE or visit All Floors of Orlando to view them in person. The choices available in the flooring market these days can seem overwhelming, but for now, we are only going to focus on carpet. 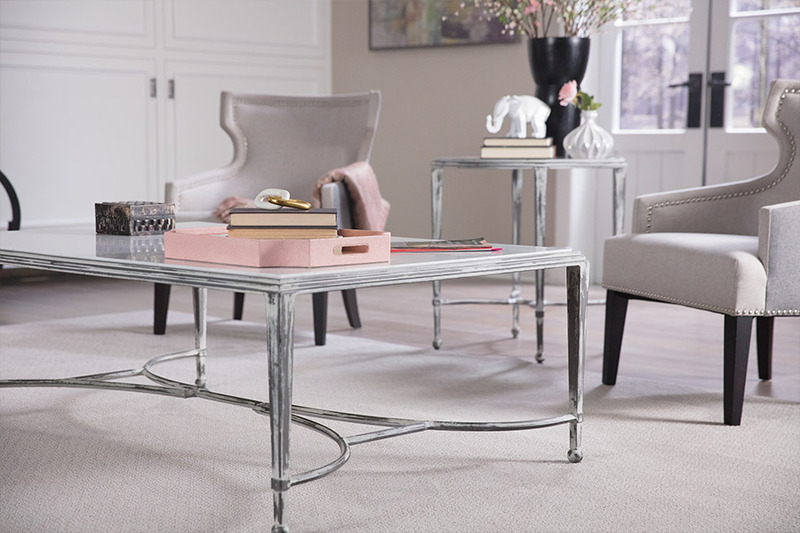 This floor covering is luxuriously plush under foot, blends perfectly with almost any décor, and makes an excellent addition to homes where children and older homeowners live. At All Floors of Orlando, we have more than 34 years of experience that we’re more than happy to put to work for you. 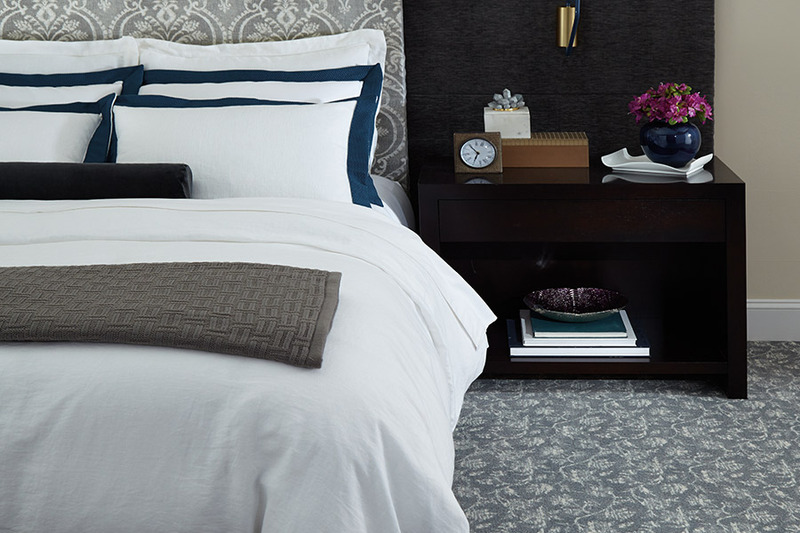 Since customer service is of the utmost importance to us, we’ll make sure you have the floor covering that matches your needs and that you’ll love to look at for years to come. Servicing the areas of Avalon, Waterford Lakes, Oviedo, Vista Lakes, and the Lake Nona areas, our showroom is located in Lake Nona, Orlando, FL. 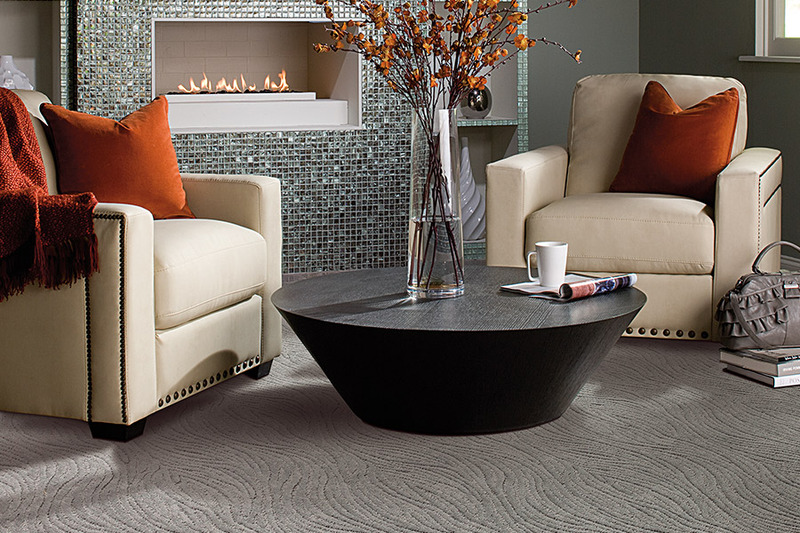 Stop by anytime to speak with a flooring professional who will be happy to assist you. Nothing is worse than picking a carpet that you’ve just fallen in love with, only to find that it doesn’t fit your needs. Certain materials have certain characteristics, and there’s no doubt that some are better for your home than others are. For instance, if you have a great deal of traffic that comes through your home on a regular basis, you’ll want to choose a fabric that can handle it. Some fibers, such as nylon and polyester, fit this need much better than wool would. Those are just a few of the things you will discuss with your salesperson, but it’s a great start for knowing exactly what you’ll need. 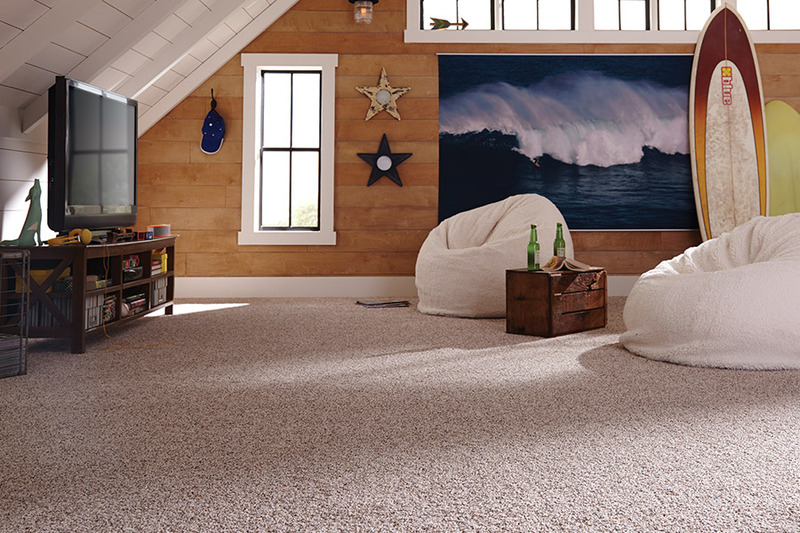 When you have carpet in your home, you’ll want to make sure you vacuum about once a day. You’ll also want to have a professional service come in and clean your carpets at least once every twelve to eighteen months. 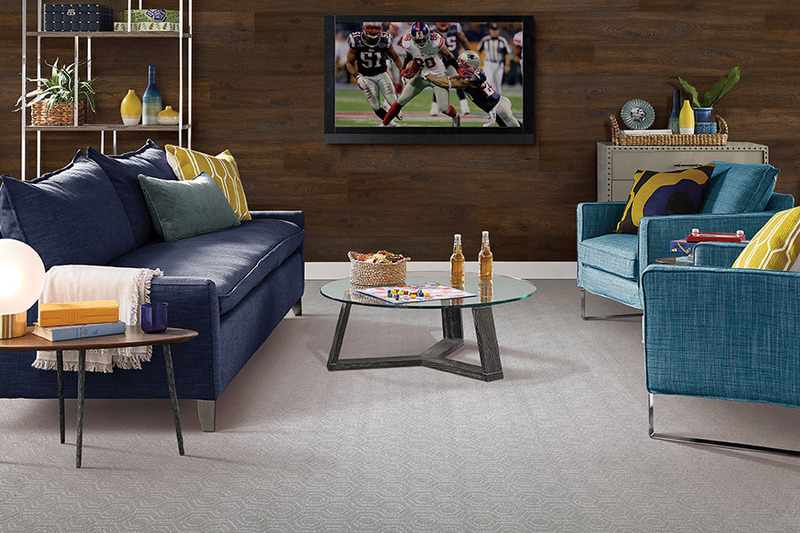 For extra protection, you can make use of area rugs. While it might seem redundant to use these over this particular floor covering, it can actually save on cleaning as well as lengthen the lifespan of your carpet.